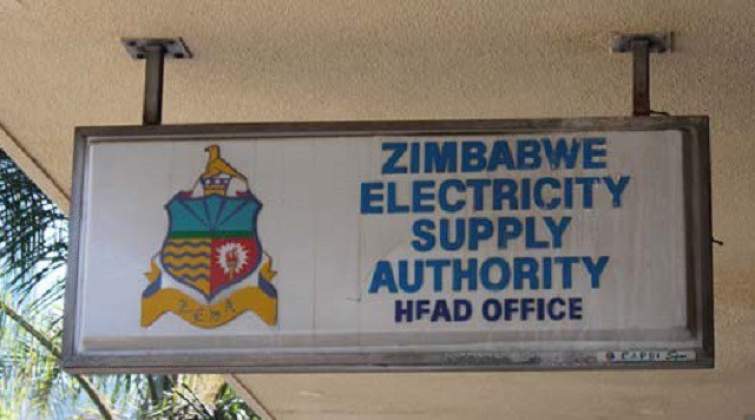 STATE power utility, the Zimbabwe Electricity Supply Authority (Zesa) is mulling a tariff hike, it has emerged. This despite screams to the contrary following social media reports that Zesa was on the verge of imposing a 150% price hike a similar adjustment to one which was implemented in the fuel sector by President Emmerson Mnangagwa in January. The increase in fuel prices had a domino effect on other basic commodities triggering violent protests that left 17 people dead. Zesa acting chief executive, Patrick Chivaura revealed considerations were being made to effect an electricity tariff hike in line with current interbank foreign exchange rates, in order to maintain viability at the power authority. Briefing NewZimbabwe.com Business at the Southern African Power Pool (SAPP) 46th executive committee meeting which kicked off in Harare Friday, Chivaura said a tariff hike was inevitable given the pressing inflationary pressures currently obtaining. "What would naturally happen because this is business is that we must review our tariffs and it is an ongoing process which we undertake annually. "The recently unveiled Monetary Policy Statement (MPS) which has changed RTGS dollar exchange rate from 1:1 against the United States dollar to 2:5 it forces us to adjust our books," said Chivaura. "We will start from the official position which is the Inter-bank rate and this is what we will use but currently we do not have specific figures as yet because the official tariff we have was last effected in 2011." The official interbank rate has since moved from the RTGS$2.50 announced by Reserve Bank Governor John Mangudya last month to RTGS$2.90. Mangudya opened up the interbank foreign exchange market which will see banks buying and selling currencies including the reintroduced RTGS Dollar. The Zesa boss also revealed that the depleting water levels at Kariba due to drought will also worsen the situation and expressed optimism that Electricity Supply Commission (Escom) is willing to supply power to Harare. Chivaura would not directly respond to questions around Escom's capacity given South Africa is currently in the grip of a power crisis with massive load-shedding. Zimbabwe is also struggling to service its debt with regions power suppliers but the Zesa chief played down the issue. "The issues of arrears are in the background. They are part of discussions that have been going on and as far as relationships regarding power are concerned, we are still enjoying the usual support which South Africa has been giving us," he said. Chivaura said Cyclone Idai left Chimanimani and other parts of south eastern Manicaland in total darkness and seriously affected power supplies in areas such as Mutare and Chipinge adding that efforts to restore normal supplies are underway.